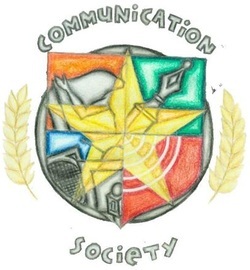 The Communication Society is founded by the students and for the students. It is designed to establish good rapport among COC students and carry out comprehensive projects that will shape students' potential to the optimum. Teatro komunikado shall be considered as one of the formidable theater groups that promotes a new era of expressionism that is unique of its kind, uplifts discipline and responsibility to the students and its tenacity and revolutionize the chaotic essence of the society through the use of theater as the medium. We are formed to promote prestigious musical performances on different collegeaffairs, projects and functions. The BroadCircle, the premier and academic student organization of the Department of Broadcast Communication, Polytechnic University of the Philippines. The official dance organization of PUP-College of Communication. Versatility, Aura, Precision, Projection. - That's what we certainly possess. 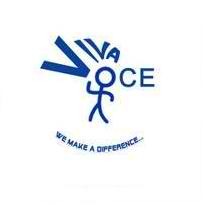 Viva Voce, is debate club of the College of Communication, Polytechnic University of the Philippines.